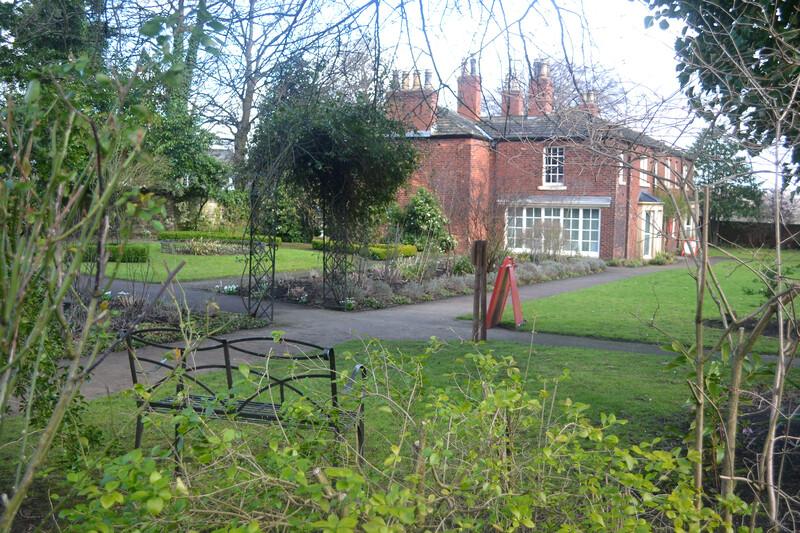 Red House museum is making a visit even more exciting for kids with their quiz trails and self-led crafts this summer. The trails and crafts will be in the historic house and completed quiz trails will be entered into a prize draw for a family ticket for one of next summer’s outdoor theatre performances. There will also be giant garden games to play outside. Entry to the gardens and shop is free. Admission to the house where the activities take place costs £2.50 for adults and £1 for children, family tickets cost £6. Contact the museum on Oxford Road, Gomersal, by calling 01274 335056.